You can use Apple Cider Vinegar as a natural hair rinse instead of conditioner. 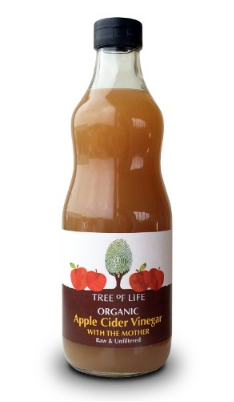 This Apple Cider Vinegar uses apples that have been organically grown and cold pressed. You should use Apple Cider Vinegar with the mother for optimum health benefits. This vinegar is raw and unfiltered, this protects the valuable enzymes and fruity flavour, it also means that it includes the "mother" living nutrients and beneficial bacteria. The ''mother'' is what makes raw cider vinegar so beneficial and has been used for centuries for its amazing health properties. The "mother" can be seen in the vinegar as cloudy strands. How to use Apple Cider Vinegar with the Mother; For a hair rinse use one part vinegar to 4 parts water. To consume; Mix 1-2 tbsp in a glass of water, add honey to taste. Also delicious in salad dressings and sauces. Ingredients: Organic apple cider vinegar raw unfiltered. Preparation: Store in a cool, dark place. 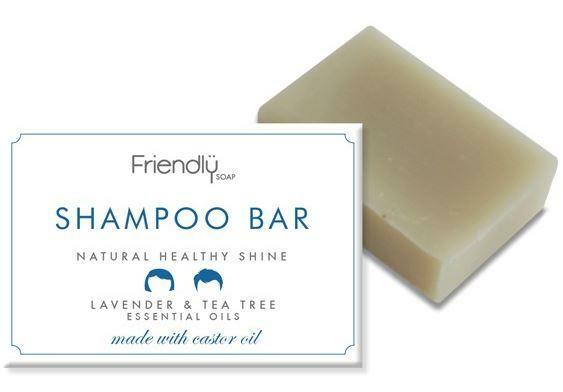 Packaging; Recyclable glass bottle and metal lid.